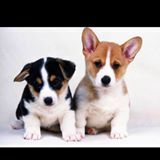 margie88 Great and sincere seller to deal with. Punctual and friendly too. Thank you for your kind compliments. 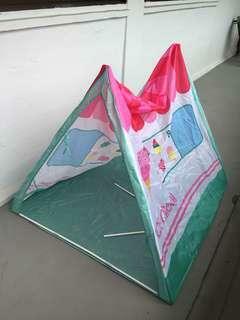 ariesmonk seller was very friendly punctual n helpful! 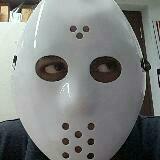 will deal again! 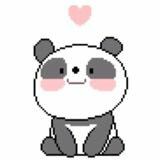 Thank you for your kind compliments. I’m so glad you could make good use of it. 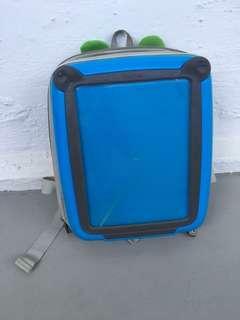 Preloved laptop bag, been in storage, needs a wash up and it’s good to go. Everything works fine except for one of the zipper holder is broken as shown in photo 4. 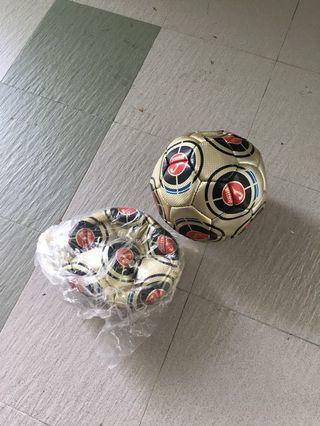 Brand new Soccer/Football not inflated. Preloved storage box for cupboards Slight torn on left edge as shown in last photo but does not affect usage. 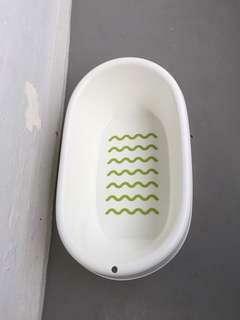 Preloved baby bath tub from ikea. Clean except for base rubber tubing has become mouldy thru use, does not affect usage of tub. 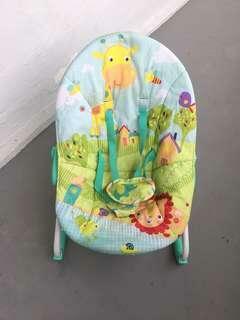 Preloved bright stars baby rocker. Not for fussy, needs a wash as been in storage. 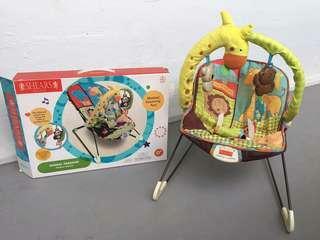 Preloved shears baby rocker. Not for fussy, needs a wash as been in storage. 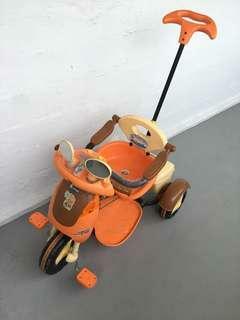 Didn’t have the batteries to check if it’s still working for music and vibration. 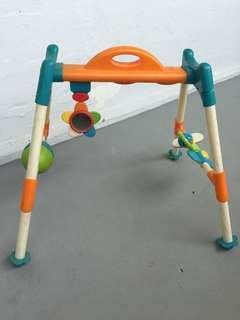 Preloved baby gym, slight crack as shown in 2nd photo. 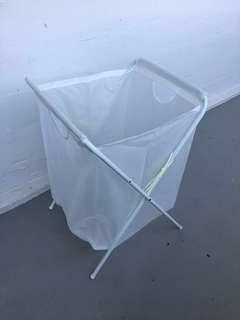 Gently used ikea laundry basket. 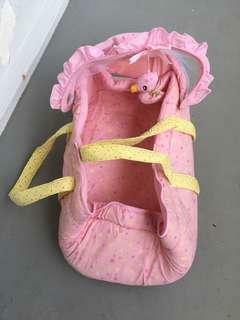 Very clean, just use for a few days and realise not heavy duty enough for our family. 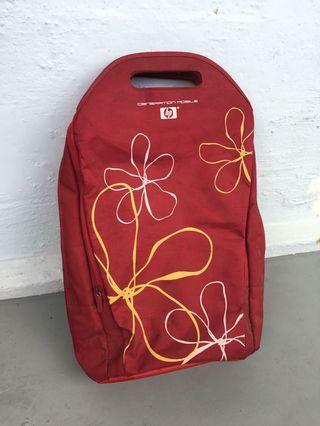 The side stripe for holding it in the open position is torn thus I’ve used strings to tie it up, doesn’t affect the purpose of the bag, still can use as per normal. 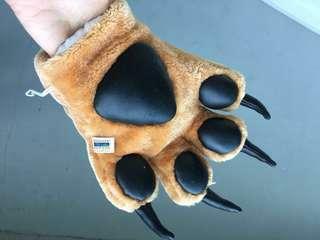 Preloved tiger’s claws from night safari. Slight scratch on black leather part as shown in photo 3. 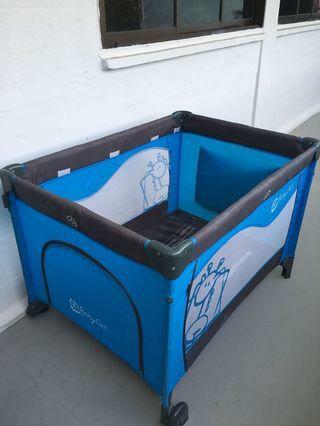 Preloved Babyone Playpen. Kept in storage, needs a wash up, not for fussy. 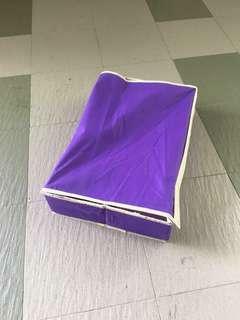 Does not come with foldable base board and bag. 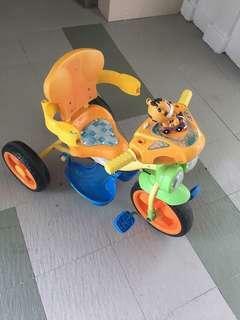 Selling as is, what is shown in photo. 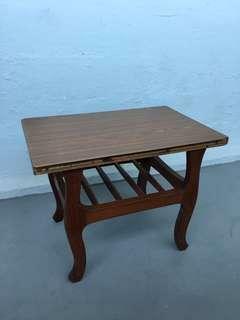 Preloved side table. Not for fussy. 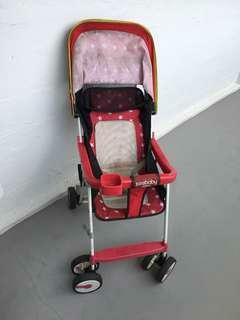 Preloved seebaby stroller, rolls well still have lotsa life, badly needs a wash as there are stains in the seat. 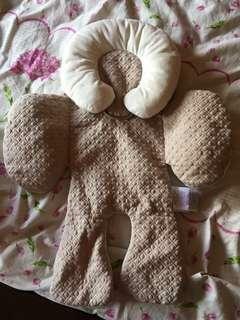 Preloved JJ cole collections, reversible body and head support cushion for babies. 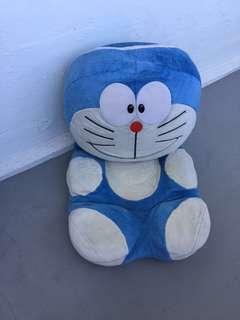 Preloved Doraemon seat cushion, seat cover can be removed for washing. Not for fussy.